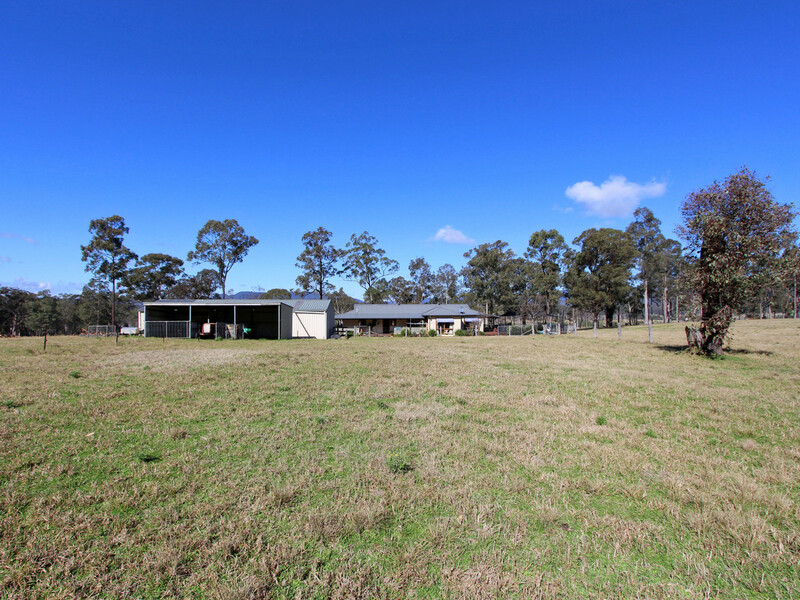 Offering the best of both worlds, a fertile country property with stunning mountain views, a place for the kids to run wild, to keep some horses and/or cows, yet still with town conveniences. 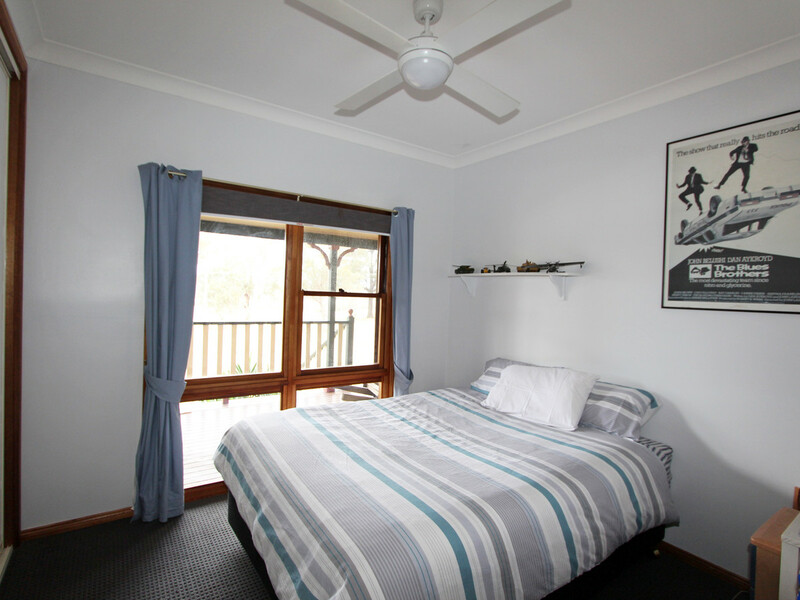 Nestled within walking distance of both of the villages of Paxton and Millfield, you can give your children the lifestyle you’ve always dreamt of, yet they can still jump on their pushbike and go visit friends or ride to school or the corner shop. 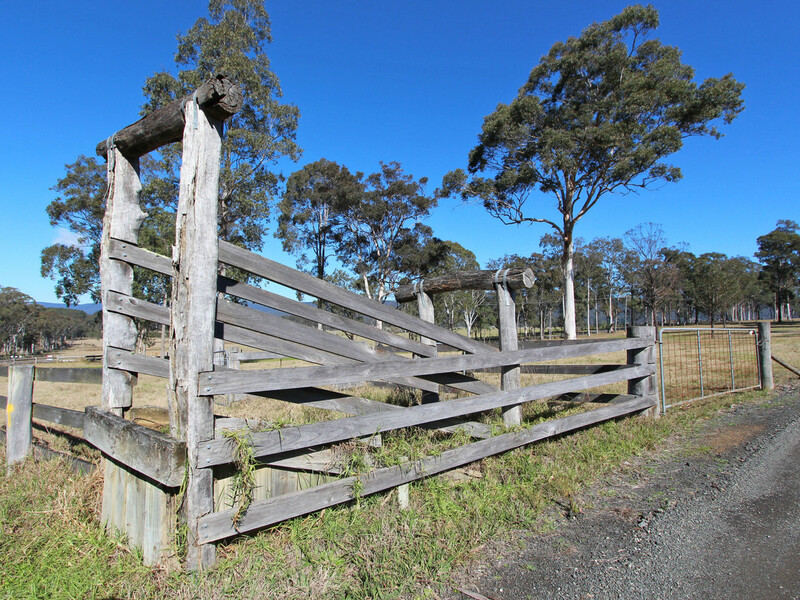 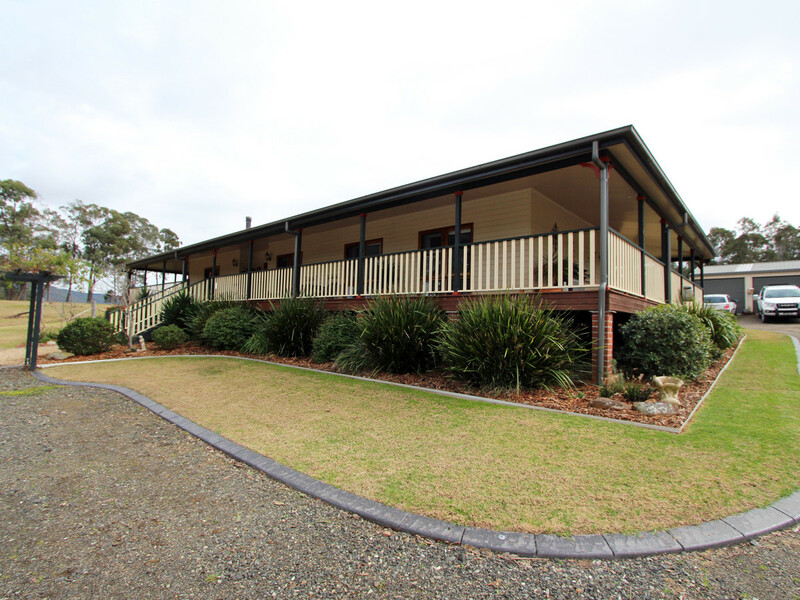 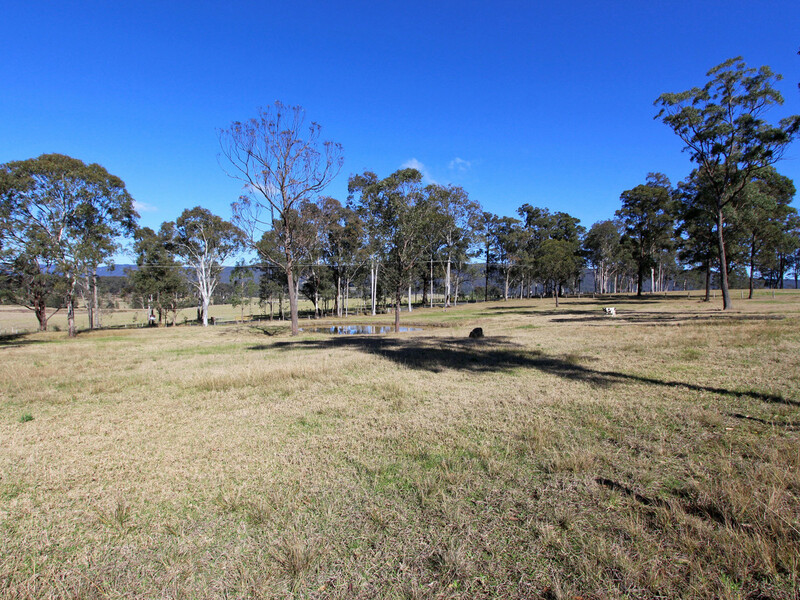 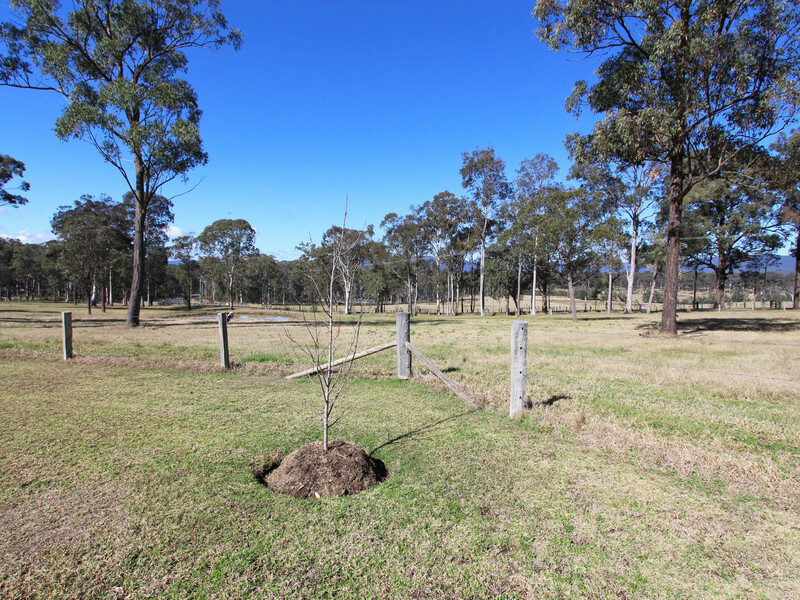 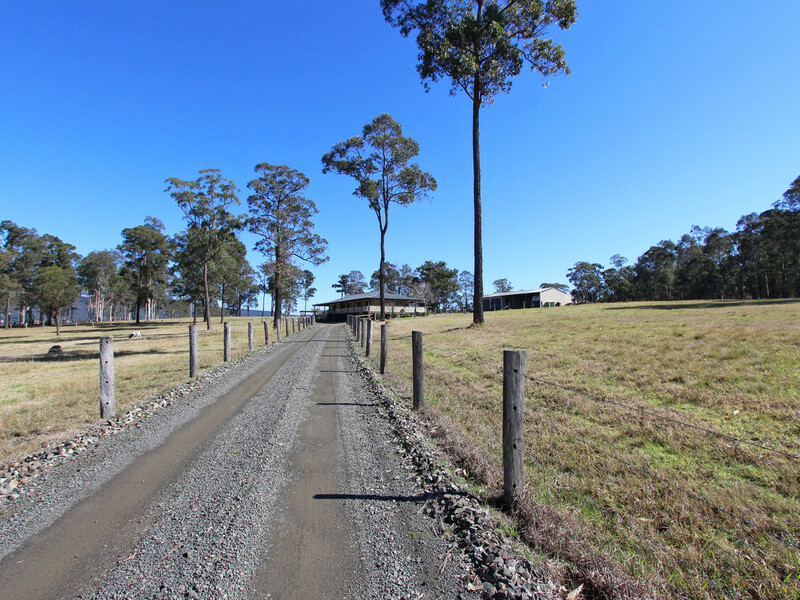 Ten lush acres with two dams, town water, cattle yards, tar sealed access and fenced into four paddocks. 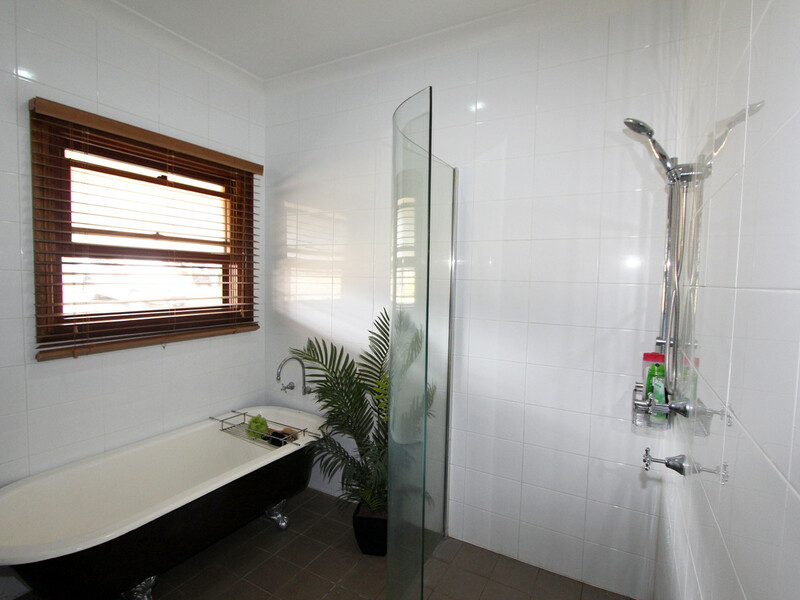 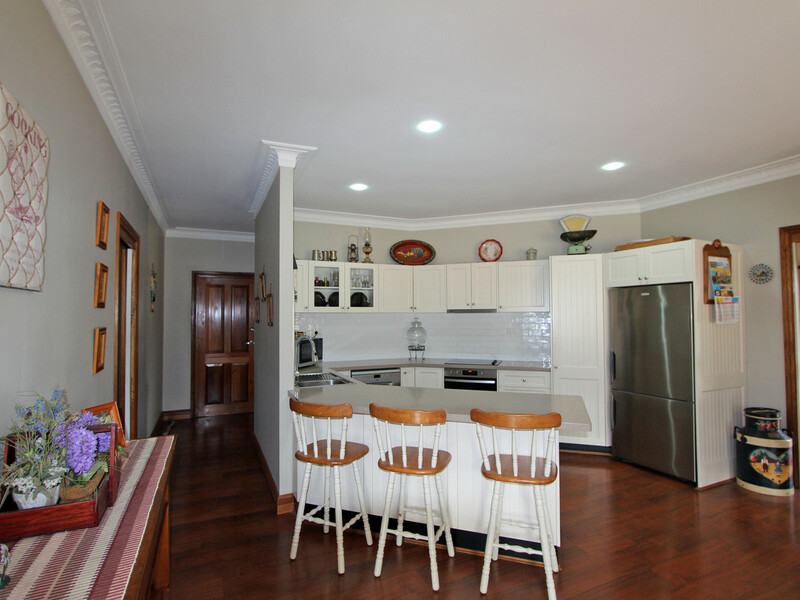 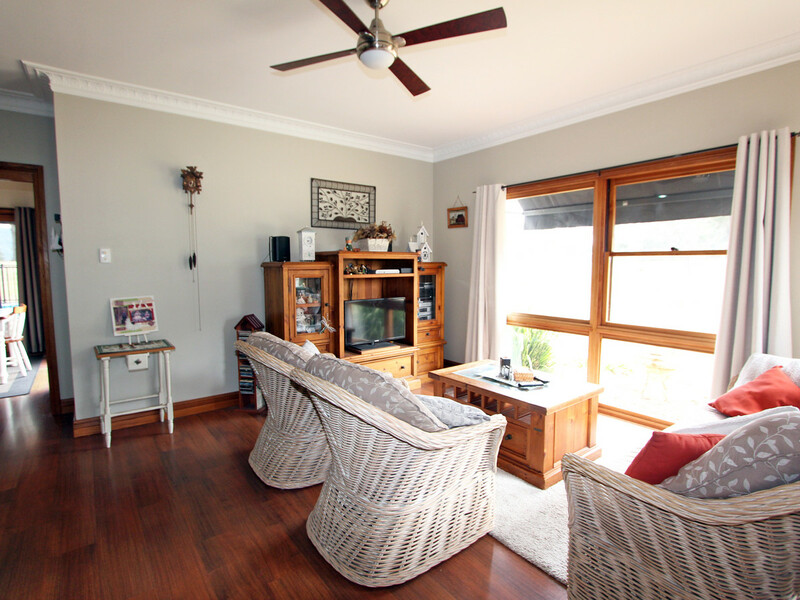 The home is elevated to enjoy the views – a country delight with timber floors, large living areas, four spacious bedrooms, three with built-in robes, the main with walk-in and all with ceiling fans, modern country kitchen with Caesar stone tops, country style 3-way bathroom with claw foot bath, wide verandahs leading onto a decked, semi in-ground pool and large machinery shed. 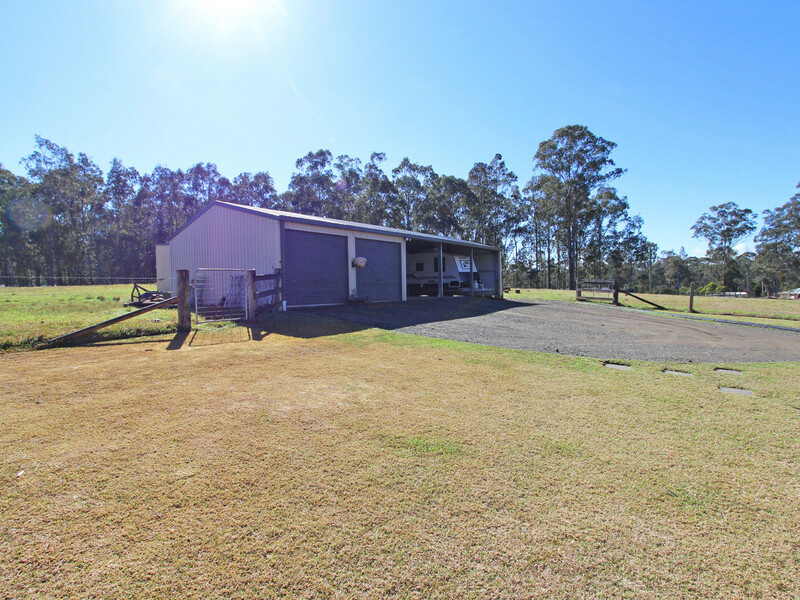 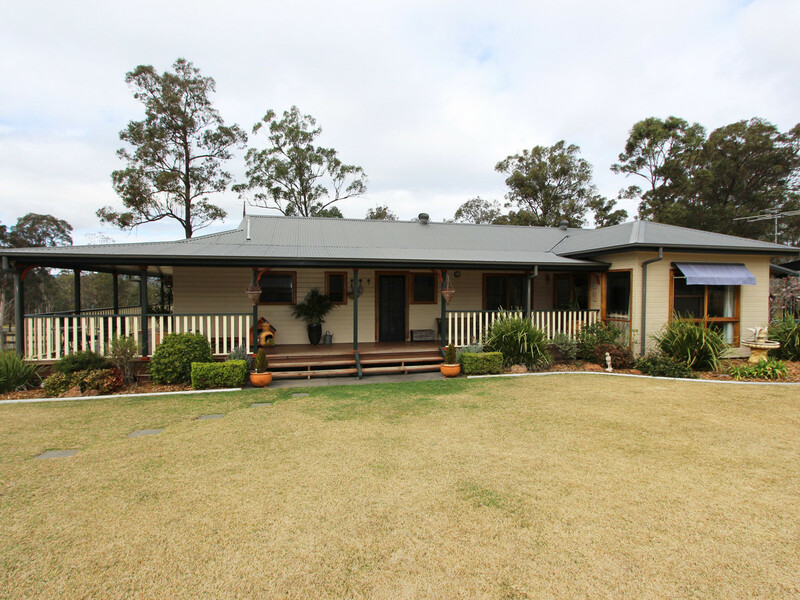 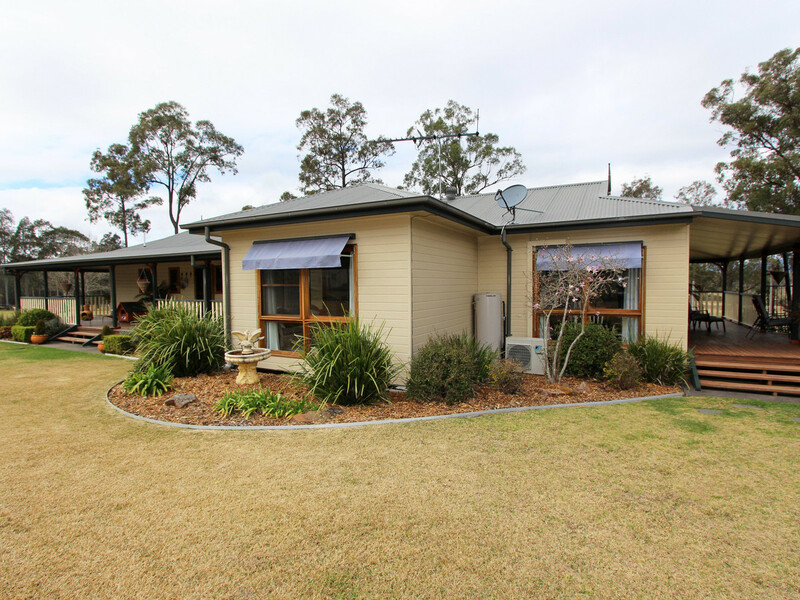 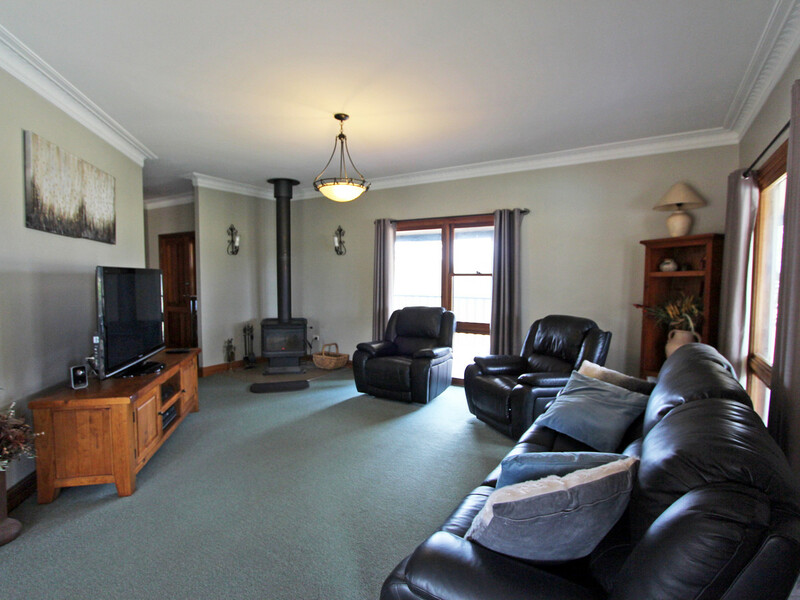 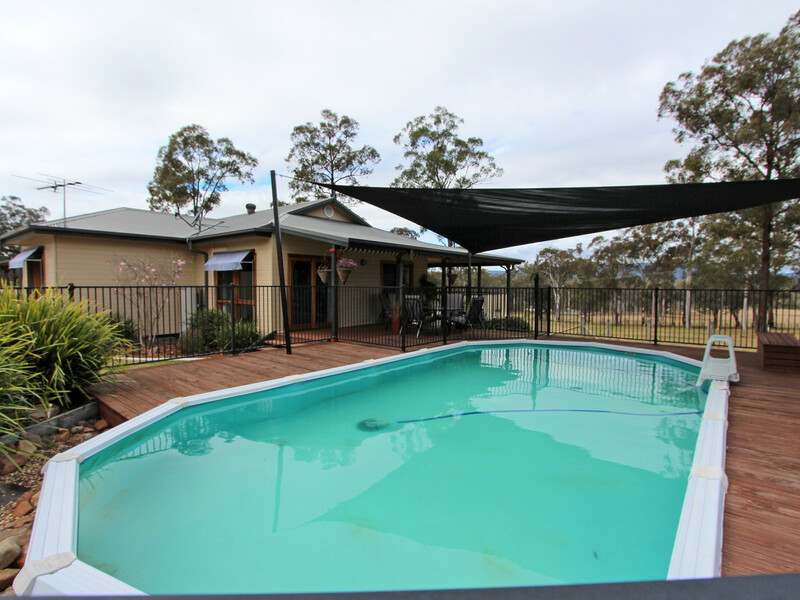 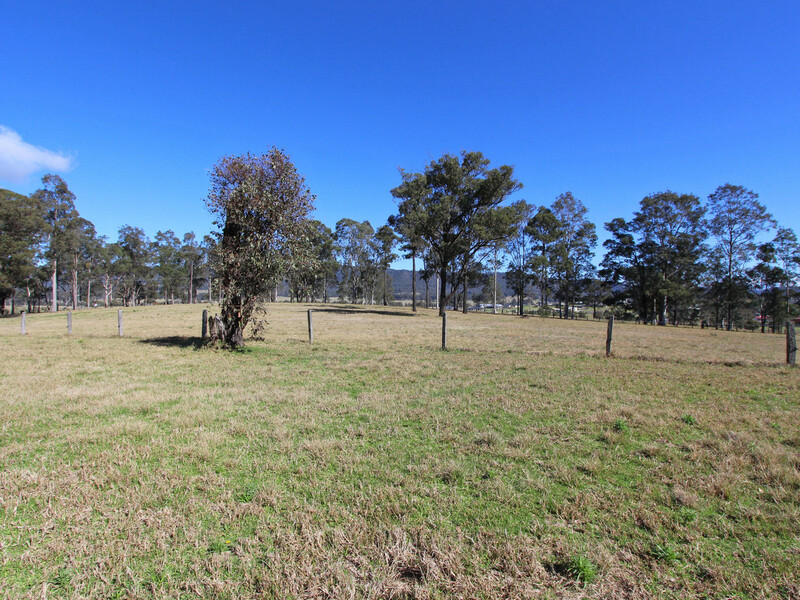 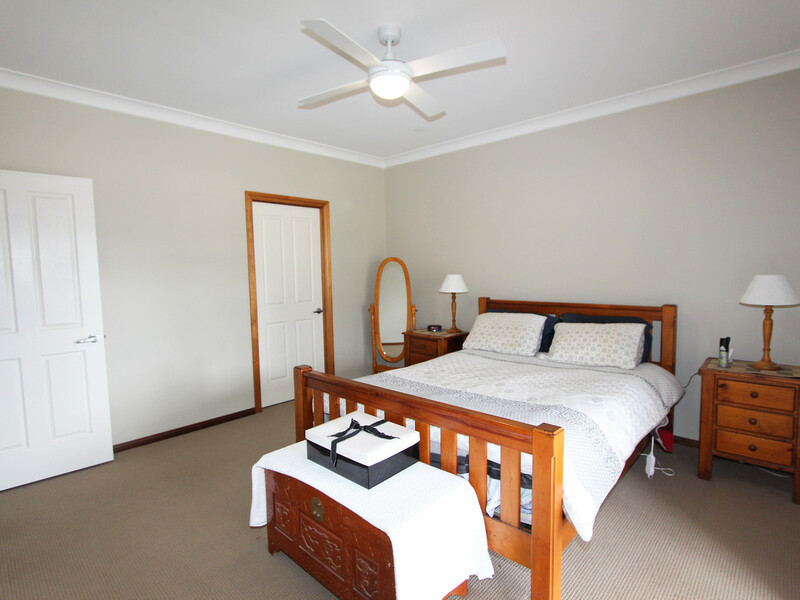 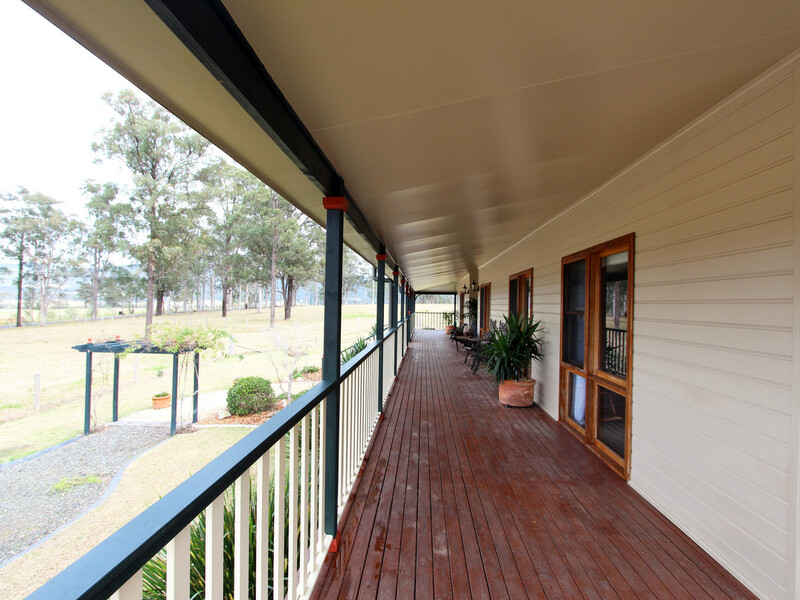 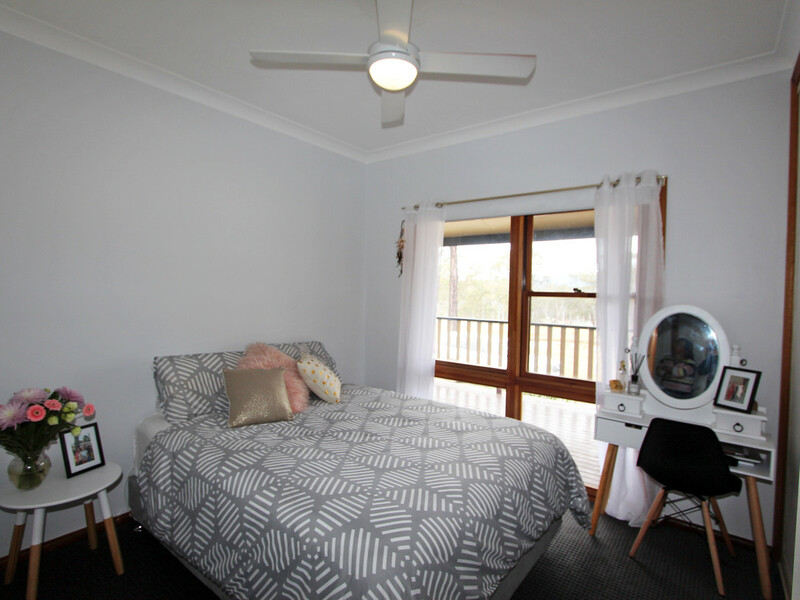 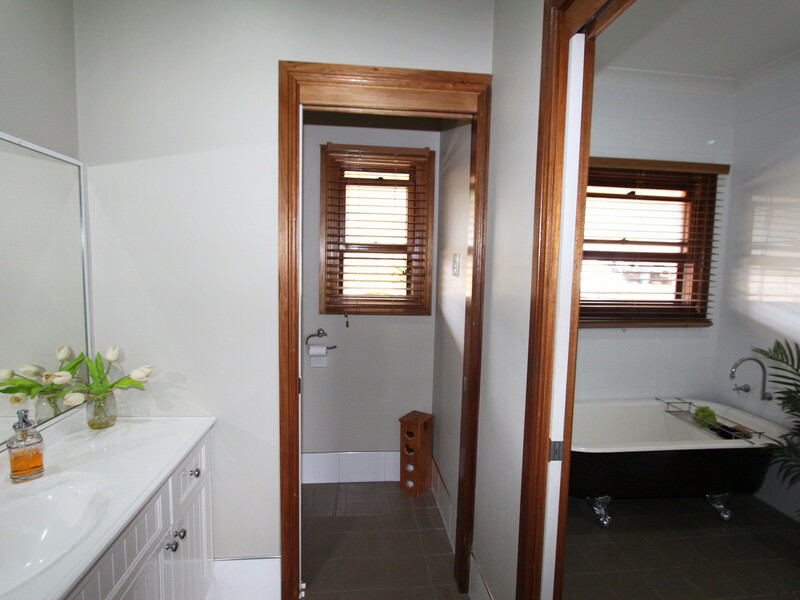 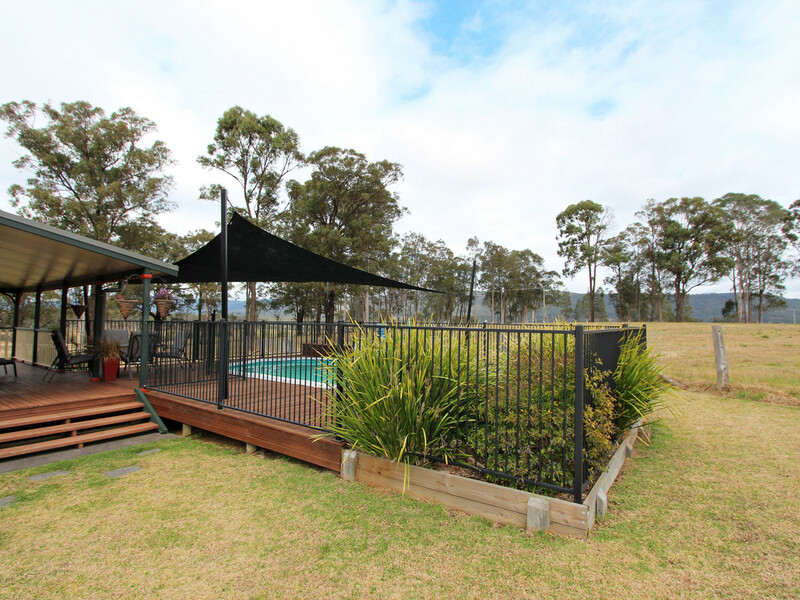 Neat as a pin, this beautiful lifestyle property is on a school bus route, is only approximately 12 minutes drive from Cessnock and around 20 minutes from the tourist destinations of Pokolbin, Lovedale and Wollombi.